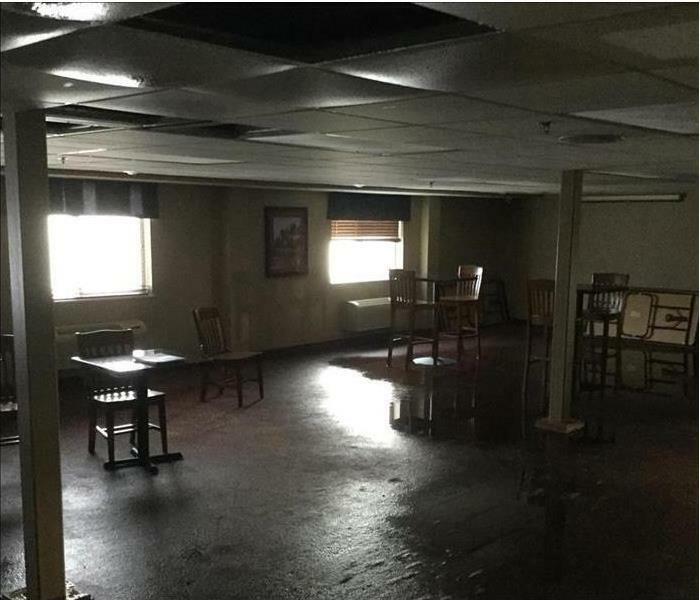 After the shock of water or fire damage one of the biggest challenges faced is putting your home or business back together. Some restoration companies might want you to supply your own contractor to reconstruct your home or business before they can completely restore your property. 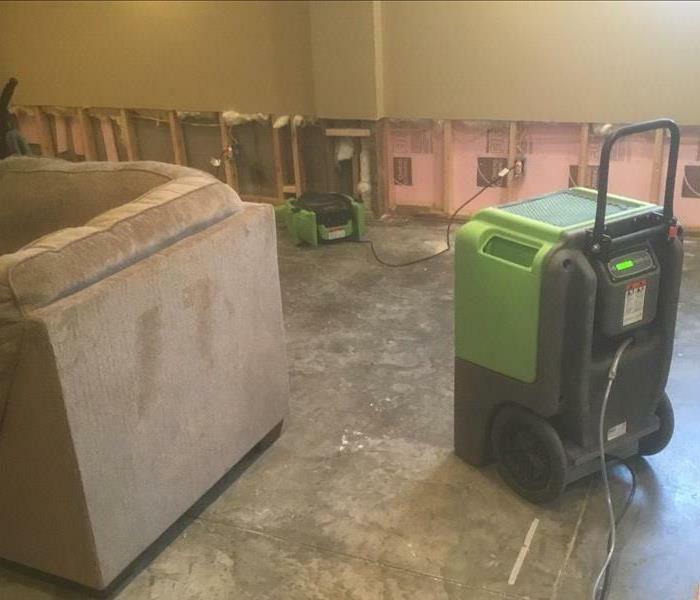 SERVPRO of Nixa / Branson offers a comprehensive and seamless transition from mitigation to repairs with our quality contracting division and reconstruction services, working as one team to complete your project. Our construction project managers have decades of experience in the construction industry. We will work quickly and skillfully to put you back into your home or business.